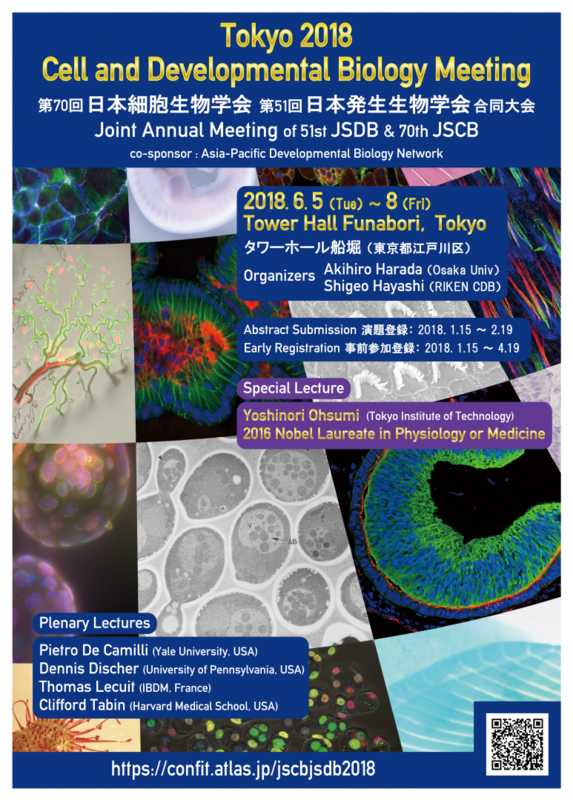 Welcome to the Joint Annual Meeting of 70th JSCB and 51st JSDB co-sponsored by Asia-Pacific Developmental Biology Network to be held on June 5-8 at the Funabori Tower Hall, Tokyo, JAPAN, 2018. This is the fourth joint meeting between these societies and held for the first time in six years since the last joint meeting. Many members of both societies might have been looking forward to attending this joint meeting. 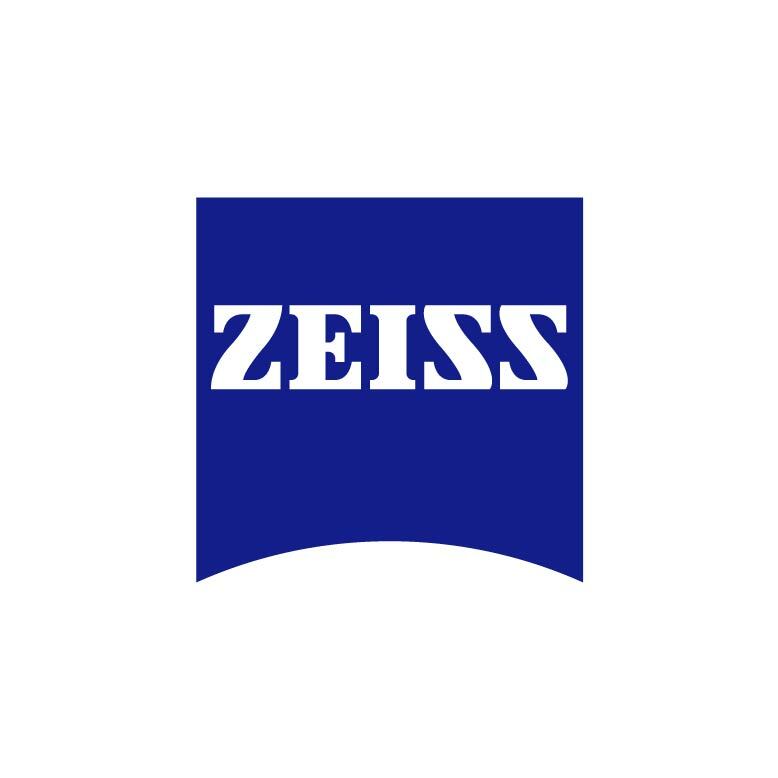 For the Joint Annual Meeting, distinguished speakers have been invited from the United States, Europe, and Asia, and will describe recent exciting developments covering the topics of cell and developmental biology. In particular, Prof. Yoshinori Ohsumi, the Nobel Laureate for his discovery of autophagy in 2016 and a longstanding contributor of JSCB, will give a special lecture for this meeting. Besides the talks from invited speakers, our program has richer contents than usual meetings. We expect this meeting will provide you with the opportunity to meet and interact with the leading scientists and researchers from different fields, as well as friends, colleagues, and exhibitors. 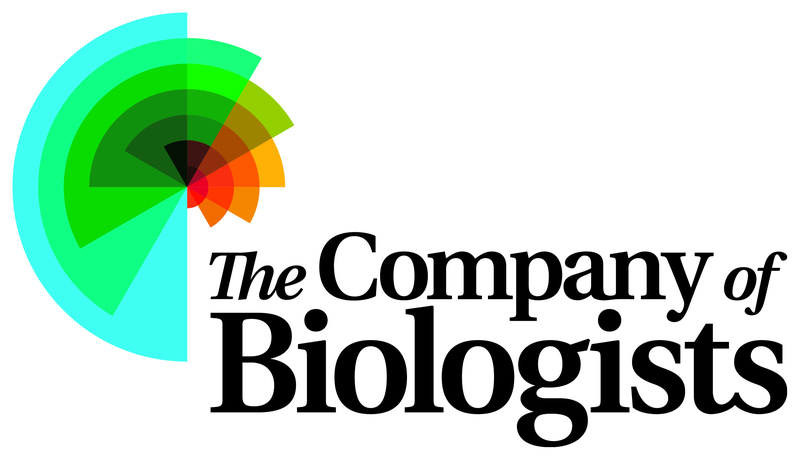 On behalf of the Organizing Committee, we sincerely hope that this joint meeting will contribute to enhance interaction of cell biologists and developmental biologists which will lead to the era of more creative basic molecular biology.